I oppose the wearing of the burqa – particularly the niqab, or veil – and I believe women shouldn’t wear it, or be made to wear it. 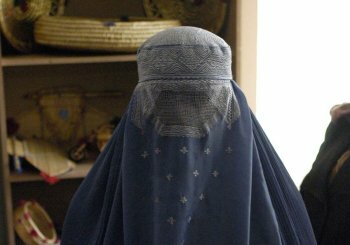 I also oppose banning of the burqa or the niqab, and believe the government should not prevent people from wearing it (excepting, of course, circumstances where people need to be identified). And these two positions aren’t even remotely contradictory. Unfortunately, many people – particularly many on the Left – think they are contradictory, and in doing so they get themselves stuck between condemning a practice that is often oppressive to women and condemning those who call for a ban on the burqa as being racist.